In January 2018 the BNI Board were delighted to congratulate Abigail Rafferty of St Patrick’s Academy, Dungannon; Tyrone Towers and Erin Maguire of Ulidia Integrated College, Carrickfergus; Ulster Elks in their success in being selected to the final 20 players on the Ireland U16 Women’s squad. 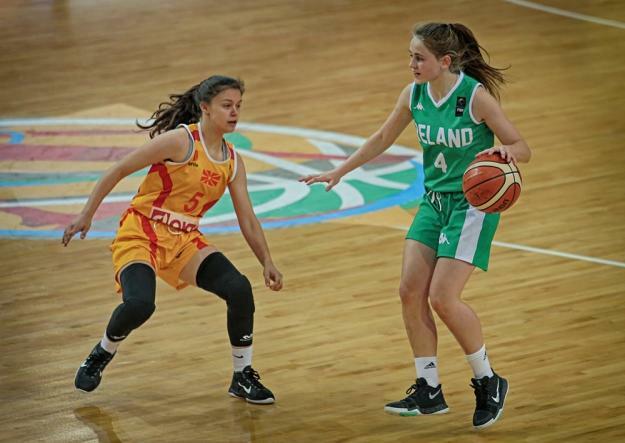 This week Basketball Ireland announced the latest squad selection with Abigail and Erin retaining their position on the squad. The girls will commence their preparations for the European Championships in August. Their next test will be a game against Denmark in April. We take this opportunity for all in BNI to wish the girls well in their drive to make the final squad.